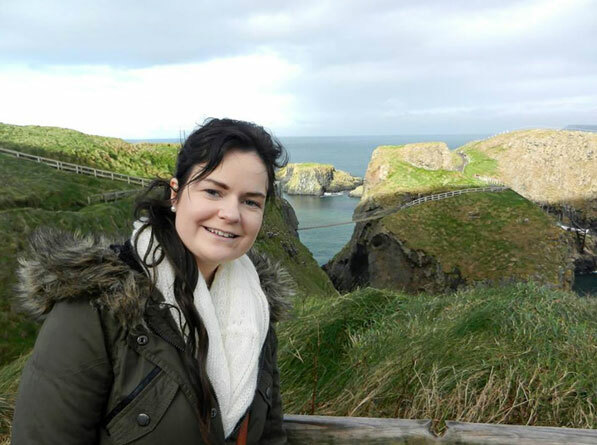 Tributes have poured in from healthcare professionals in Ireland and Scotland in memory of nurse Karen Buckley who died this week. Ms Buckley, from Cork, was reported missing after a night out in Glasgow on Saturday and yesterday Police Scotland confirmed they had found her body at a farm in the north of Glasgow. The 24-year-old nurse joined Glasgow Caledonian University (GCU) in January to study occupational therapy. GCU vice-chancellor Pamela Gillies said the university was ‘deeply saddened by the news of the loss of our student Karen Buckley’. A GCU spokesperson said it is alerting its students that the university’s Faith and Belief Centre, chaplains, student support service and Students’ Association are available to offer help and counselling to students who require support. Ms Buckley began her nurse training at University of Limerick (UL), Ireland, in 2009. A special mass was held and a candle and photograph of her were left in tribute at the reception to the health sciences building. The university, in particular the Department of Nursing and Midwifery, also expressed deep sadness on learning the news about Ms Buckley. Its statement said: ‘Karen was a very valued member of the UL Community as well as the wider nursing and medical communities in Limerick, having spent time working in both the University Hospital Limerick and the University Maternity Hospital. Her former UL nursing classmates set up a fund after learning about Ms Buckley’s disappearance to raise money to help her family. The fund raised £50,000 in just one day. Her friends posted a message on the fundraising site to ask people to ‘light a candle in Karen’s memory’.